To be brave, you must stand for something. When it comes to design and styling, we do what we believe is right, always putting creative excellence and aesthetic precision first. 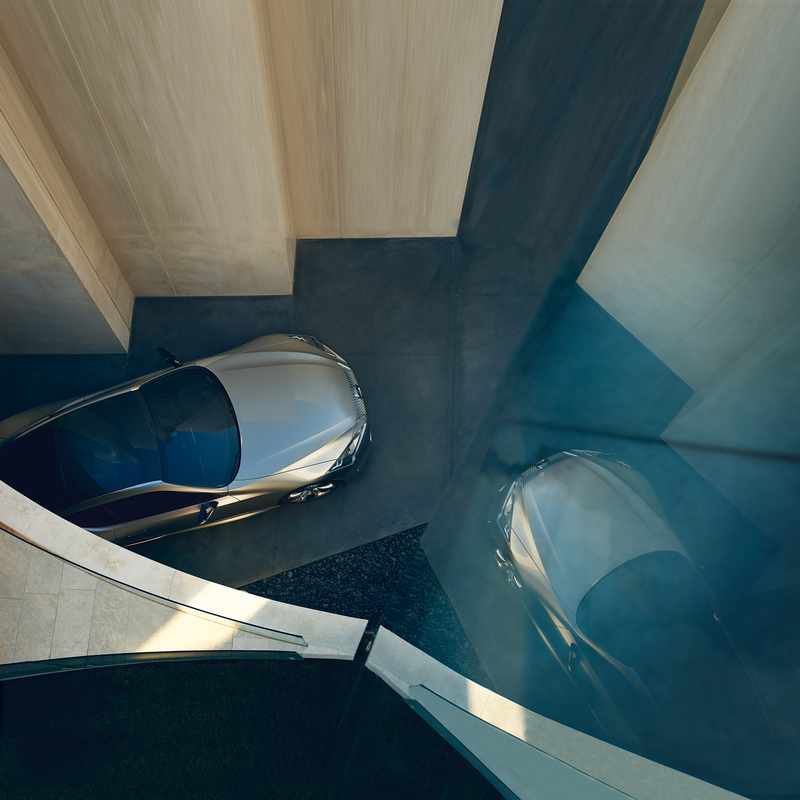 Lexus design is deliberately daring and provocative. Freedom of thought and expression are of the utmost importance to us. We're relentlessly exploring and pursuing new ideas. We begin with brave concepts – those that are truly original, bold and highly conceptual - which we translate into visionary vehicle design, imaginative in every aspect. For us, brave design is about confidence. Willingness to stake a claim and stand apart from the rest. We know who we are, and we never fail to do what we believe in. Why? Because brave design choices forge incredible experiences. The amazing things which genuinely move us don’t originate from the familiar and the similar. They’re born of courageous contradictions. When you embrace paradoxes and polarity, you reach something truly cutting-edge. Diverse perspectives, different cultures and fresh locales fuel Lexus design. We’re proud to have three design centres in unique corners of the world. Working both independently and together, they encourage radical thinking and endless experimentation. Out of these beacons of excellence, iconic cars emerge. The RX SUV. The LC sports coupé. And the LS flagship sedan. What do these impressive models have in common? They were all imagined and brought to life within the walls of Lexus’s Aichi Prefecture Design Studio. The space optimises and nurtures the entire design process, from rough sketches to 3D renderings and near-completion prototypes. On the top floor, you’ll find an examination hall like no other. Thanks to a 200-tonne retractable roof, new models are viewed secretly, in broad daylight. While on the third floor, you’ll witness a full-scale theatre and virtual reality cubicle. And on the ground floor lies a photography studio. This is where legends are born. Lexus’s dedicated European design centre is located in Sophia Antipolis, just moments from the azure gleam of the Mediterranean Sea. The Alps are in sight, with Nice and Cannes each a short drive away. It’s the ultimate spot to inspire innovative design. 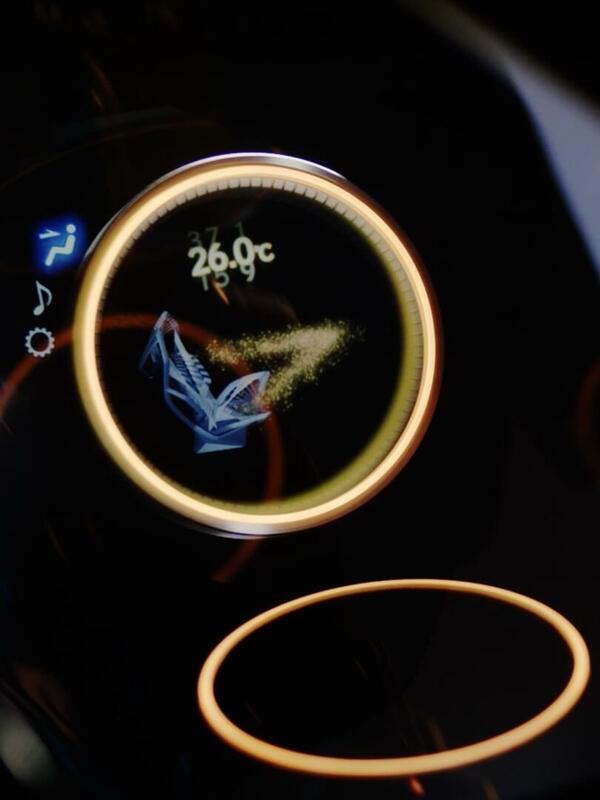 ED2 - European Design Development - is the 6,000-square-meter purpose-built home of Lexus’s European design team. The designers and modellers work in collaboration with those at the Aichi Prefecture design studio in Japan. Here, some of the world’s finest concept cars come to life. Like the boundary-pushing LF-SA, prepared by the team for the 2015 Geneva Motor Show. The Newport Beach-based studio has been a hotbed of creativity for Lexus almost as long as we've existed. 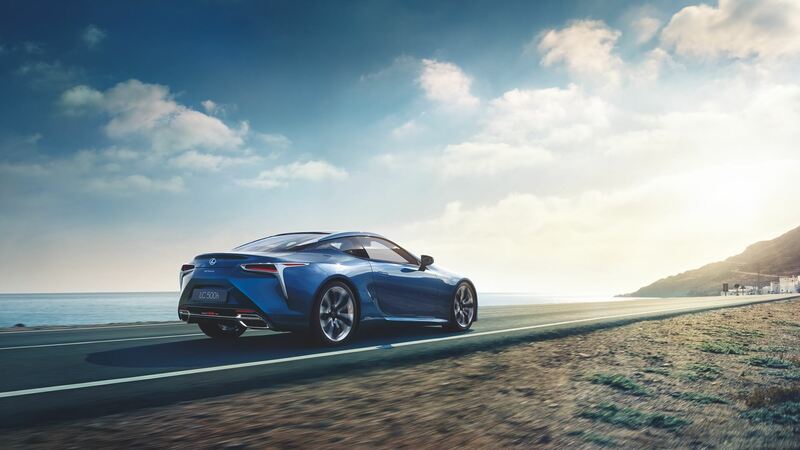 Its team masterminded the sleek LC 500 and RX – two of Lexus’s most groundbreaking production models. Our bold ideas become concept cars and eventually production vehicles, but inspiration also has more futuristic, avant-garde outcomes. We re-imagine movement and travel without limits. From the air, to the sea, to the sidewalk, we’re open to creating vehicles for any space, and any moment. Brave imagination leads us to unexpected and exhilarating places. We challenge engineering at every turn, reshaping technology to reach new heights. No complacency, no rest. In recent years, we’ve pioneered and unveiled a Skyjet, a Sports Yacht, and a Hoverboard. Radically different in function, they’re all united by Lexus’s unmistakably brave thinking.